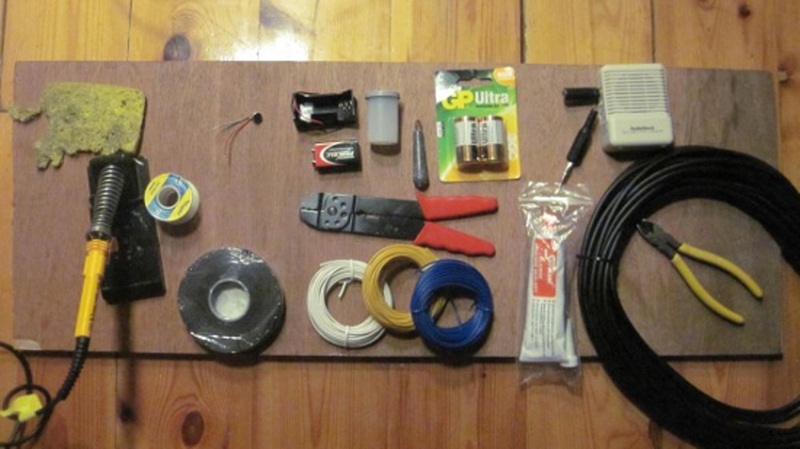 This image shows the components of the hydrophone Tam Treanor made to capture the underwater sounds of the fish farm, in the film below. Find out more on the Cape Farewell website. Photo by Tam Treanor/ Cape Farewell. Former Foyle Young Poet Helen Mort sets out her second poetry writing challenge, asking you to respond to images from Cape Farewell’s archive of photos, videos and blog posts. What does it feel like when the place you call ‘home’ changes? In the last challenge, we looked at how ice is disappearing and habitats are under threat. Rising ocean temperatures and ocean acidification are changing marine habitats for fish and altering aquatic ecosystems too. Climate change is changing fish distribution and affecting the fishing industry. Listen to and watch the film ‘Fish for the Table’ by Tam Treanor, recorded underwater as part of the Cape Farewell Sea Change Orkney-Shetland Expedition 2013. You might want to listen to the sounds first without watching what’s happening on the screen. What do they make you think of? How do the strange sounds affect how you view the movement of the fishes? The sight of fish swimming or shoaling around each other is fairly familiar, but the sounds we hear them make are eerie and unfamiliar. Do you think the fish sound individually or as a group? Are they moving randomly or with purpose? Do the sounds make you think they are exploring, communicating, or trying to escape? Write a poem on the theme of ‘moving’. It could be about moving to a new place, moving house, moving on or just about the movements we make every day. Think about how Tam’s film affects the senses, and try and capture some of this in your poem. For the fish in captivity in Tam’s film, and the fish whose habitats are being altered by climate change, external forces are making them move in new and unnatural ways. In ‘Fish for the Table’, the animals swim round and round in a confined space, rather than being able to roam free. In the wild, fish may have to swim further and further to find the habitats they need. Think about what external forces are affecting the movement in your poem. You might want to introduce the theme of sound into your poem, and consider what it adds to the atmosphere, as in Tam’s film. Watch it with and without sound and see how this alters the experience. The challenge is now closed – read the wonderful winners and be inspired to write your own poem to submit to one of our Poetry Opportunities! Mary Anne Clark responded to Karen’s challenge to write in the voice of an animal that has to leave its home because of climate change, and wrote the moving poem ‘The Arctic Tern’s Prayer’. Here she discusses the value of the Cape Farewell challenges. I found the challenges really intriguing and inspiring, because they encouraged us to write about things that were apparently far away from our experience – for example I wrote about a sea bird that was forced to leave its home – but were on a closer look extremely relevant to our own lives. So they helped us to empathise with the world, and this is a practice that I imagine will have made all of us become better poets. The showcase event was amazing: we watched some phenomenal performances from established poets and were able to read out our own poems to a really supportive audience in a very exciting and artistic atmosphere. Just joined the competition, I am fourteen years old and very excited for the best. Just wanted to ask if it is also open to poets of other countries? Sorry! Just saw that it is! Hi Zain, yes it is open to poets from all over the world!